Cufflinks depicting the classic Strat. 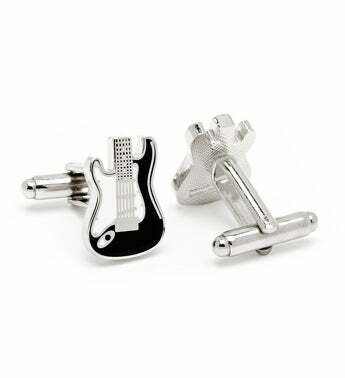 The Electric Guitar Cufflinks are designed in iconic black and white enamel, for your inner rock star. 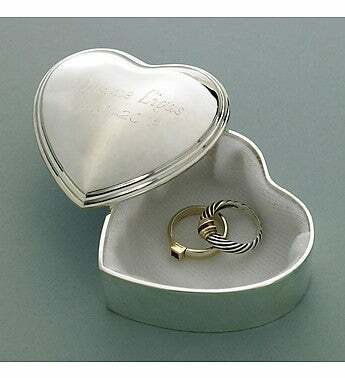 Cufflinks are constructed with a shiny, silver surface and hard enamel. The Guitar Cufflinks feature a bullet backing for easy application. By Cufflinks, Inc.